The sPro 60 HD prints durable, high-definition plastic parts from the broadest range of available materials. 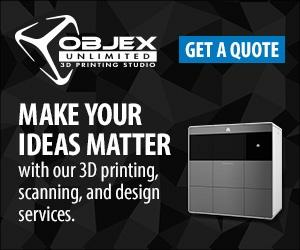 This state-of-the-art system uses digital scans to masterfully and rapidly manufacture your design’s specifications. Maximize throughput with the sPro 60 HD-HS system to build finer details, faster. Customer: Élan Motorsports Technologies (EMT), part of the Panoz group of companies, is one of the world’s leading motor sports technology companies.